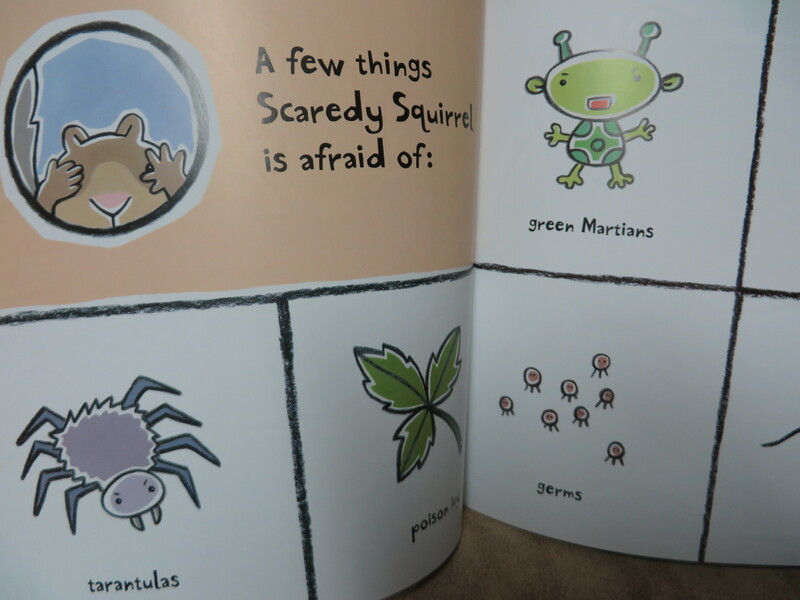 Scaredy Squirrel, true to his name, is afraid of just about everything. He has an emergency kit on hand at all times, plans for emergencies, and never leaves his nut tree until one fateful day… Well, I don’t want to spoil the fun (and there is lots of fun to be had). Like One Kitten for Kim, this is a great book to read with early readers and non-readers, due to the humor and repeated rebuses (pictures that take the place of words). Be ready to read it repeatedly. Posted on October 17, 2015 | Comments Off on Sparky! The narrator of this bittersweet story (a special favorite of my youngest) really, really wants a pet, but her mother keeps saying no. Then (with the help of the school librarian) she finds a pet that actually fits the criteria: a sloth. When he arrives, she finds the reality of “Sparky” doesn’t conform at all with what she thought having a pet would be like. While kids seem to focus on humorous aspects of the situation, adults will notice there is a lot going on here about what happens when expectations don’t match up with reality. Come for the laughter; stay for the loss, grief, and love (or is it the other way around?). Tagged Animals, Charlotte Zolotow Award, Chris Appelhans, Diverse Books, Jenny Offill, school, Sparky! Where and what can a home be? 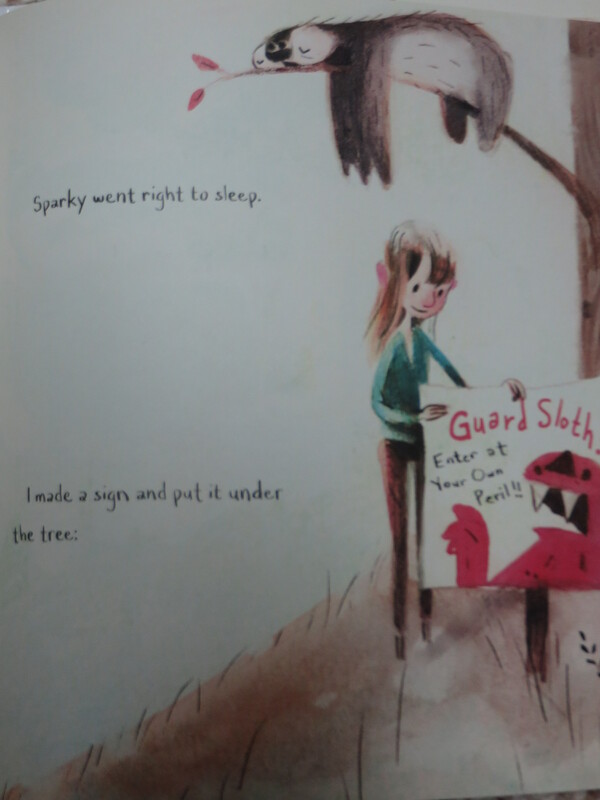 Some of Ms. Ellis’ answers are conventional (for example, a nest), others are pure fantasy (see the picture above). 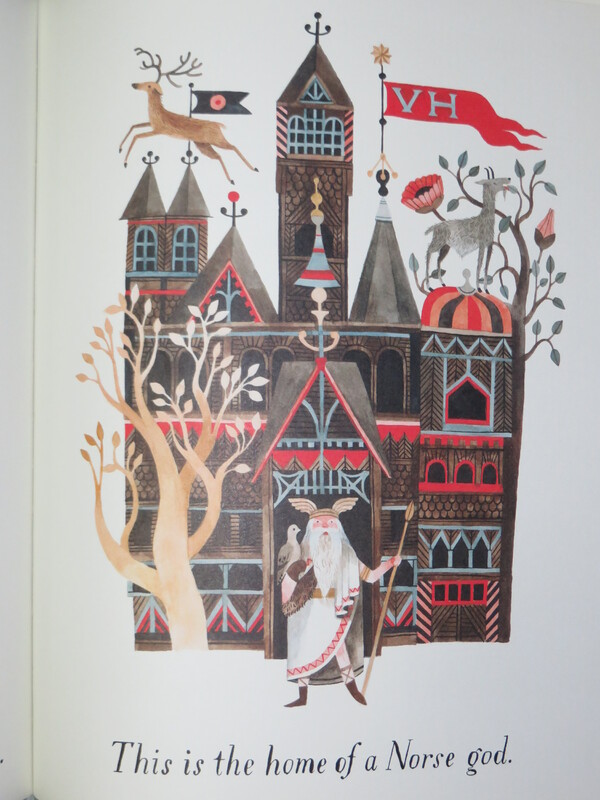 Her drawings are deceptively-simple and peaceful–perfect for before bed. But what gives the boys the most pleasure is that every double-page spread in this book contains a dove. Sometimes the dove is easy to spot. Sometimes it is very well hidden. The boys always love finding it. Posted on September 18, 2015 | Comments Off on Again! 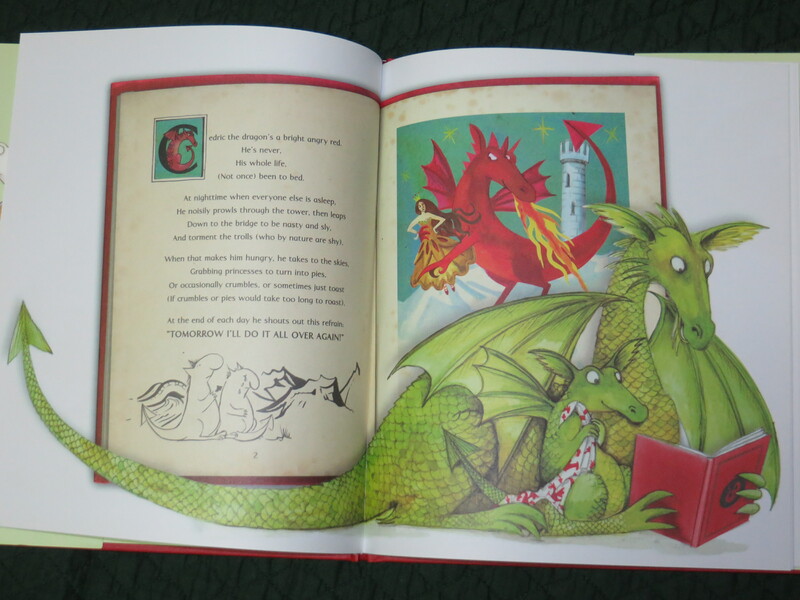 A little dragon is very excited about his favorite bedtime story. So excited that whenever his sleepy mama finishes it he has the same request: “Again!” When she finally falls asleep, things get surprisingly… heated. The boys love yelling along with the little dragon (to the point where my husband came racing in recently wondering what was wrong). Channeling the dragon mother’s renditions of the ever-evolving (and shrinking) bedtime story is lots of fun, and there is a physical (die-cut) surprise at the end of the book that never fails to amuse us all. This book purports to be written by a pigeon. And it is about architecture. (Let us accept from the beginning that it is deeply odd.) It is also jam packed with real information; while my oldest has read most (all?) of it, I have not read very much of it aloud. 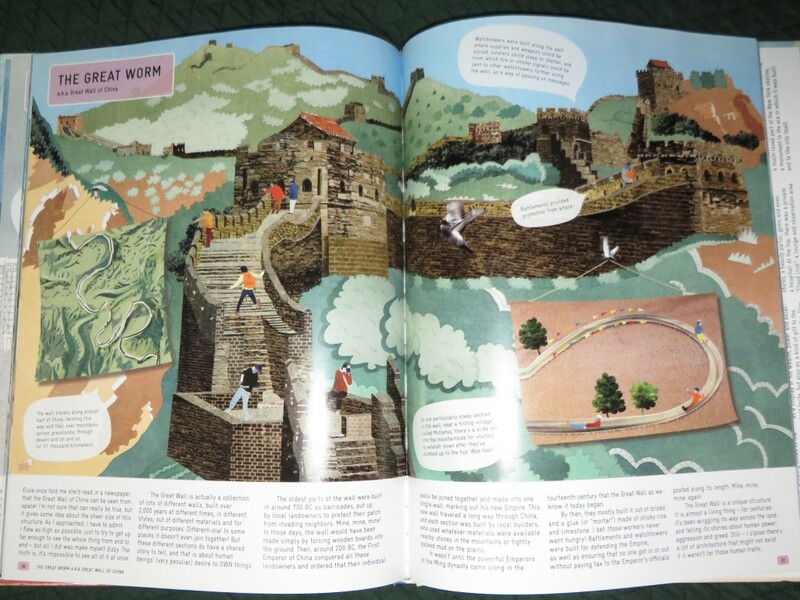 Instead, I’ve focused on the names of the buildings (human and pigeon) and the eye-catching pictures, which had the unexpected result of my youngest (already a huge pigeon fan) becoming sure he spoke fluent pigeon. About six months ago, he frequently approached pigeons asking them excitedly if the were going to see the Great Worm (also known as the Great Wall of China) and was very disappointed when they flew away without responding. In the words of my youngest: “I love this one! 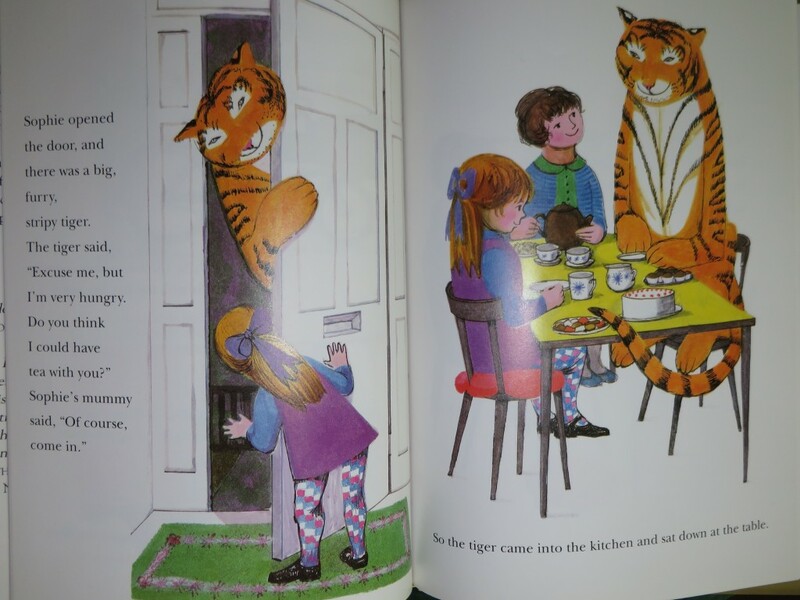 The tiger eats everything!” Charming, very British, and perfect for before bed. Unlike most of the books I feature here, this is not a book for reading aloud from cover to cover. 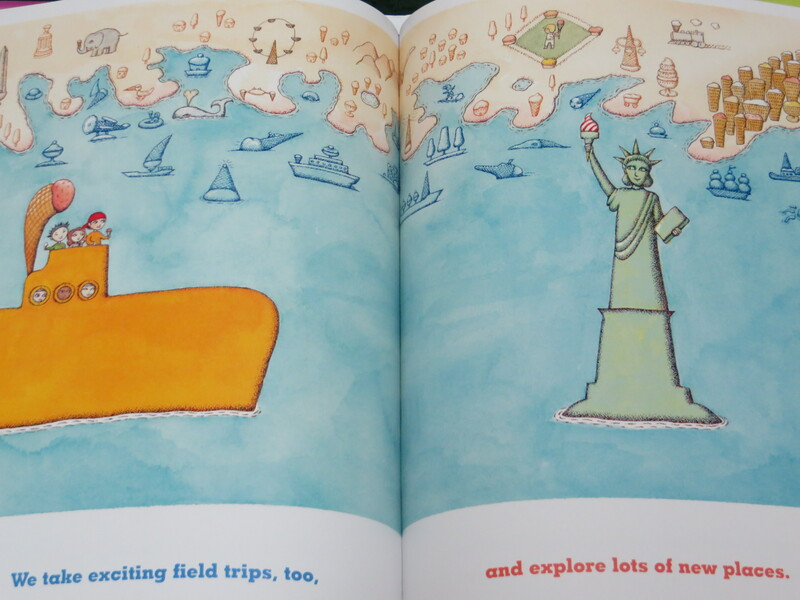 Instead, this is a book for dipping in and out of, admiring the extensive illustrations and learning myriad new things. Chapters on land, barns, tools, planting, animals, food, and crafts provide an entry point for just about any range of interests and this book would make a wonderful present for just about anyone of any age. Randomly opening the book to a section on poultry, in four pages we learned: the anatomy of an egg, how to identify (by their footprints) predators that could attack the flock, the average number of eggs one hen lays each year, two ways to tell how old an egg is, and the type of duck my mother had as a girl (a Call duck). My oldest loves to read through this book on his own and is lobbying for us to try some of the recipes (especially the maple fudge). Once upon a time, there was a wizard who didn’t like organizing his spell bottles and a mouse who didn’t like being a mouse. 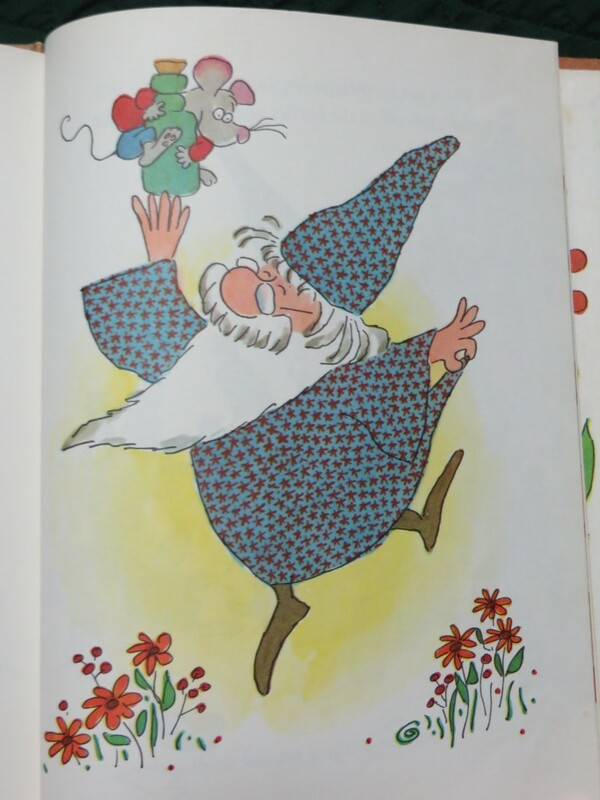 When the mouse asks the wizard for a spell to make him “something else,” the wizard gives him an unlabeled bottle that (effectively, if not magically) ends up solving both of their problems. Jack Kent’s distinctive drawings and strong sense of humor make this book very popular with the boys (and I like the message of self acceptance). In a 1989 interview with The New York Times, celebrated chef and author Edna Lewis said: “As a child in Virginia, I thought all food tasted delicious. After growing up, I didn’t think food tasted the same, so it has been my lifelong effort to try and recapture those good flavors of the past.” This book focuses on that childhood, those good flavors, and how the rhythms of growing and gathering food affected the day-to-day life of Ms. Lewis’ family. 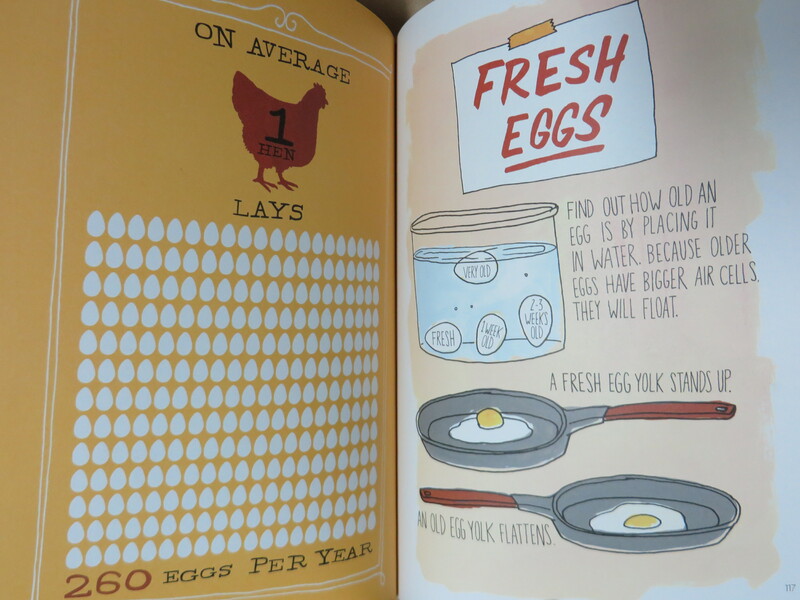 The boys love this book; the pictures and lovingly-described foods keep them spellbound. I do have a few small caveats: the recipes included at the end of the book are inspired by Ms. Lewis, but are not her own; the speech of the characters is highly stylized (old poetry and rhymes about food make up much of the dialogue, which may take some getting used to); and we all agree the author of this book likely has never actually heard a whippoorwill (we have learned from camping that its call is anything but melodious–instead it is a dead ringer for an hours-long car alarm). 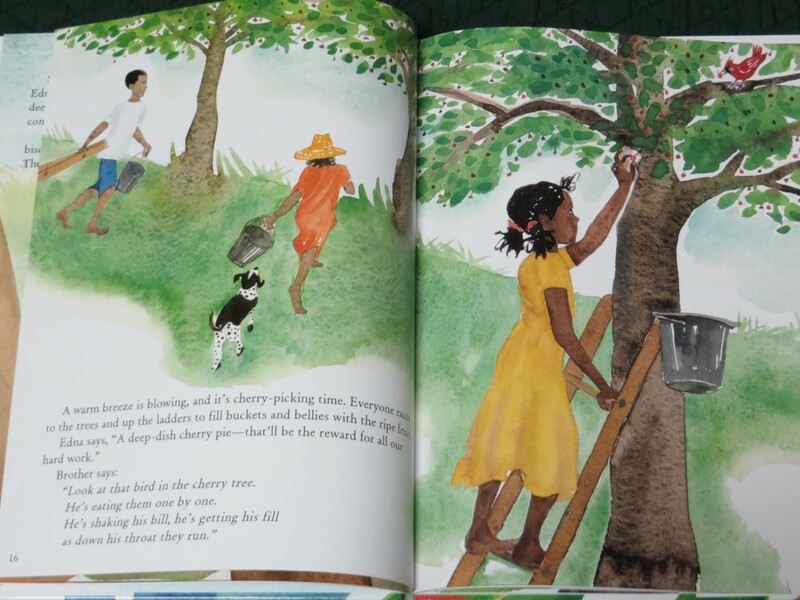 In this book, a boy composes a rather plain-vanilla letter to his grandpa sharing what he’s been doing and learning over the summer (the toothsome illustrations reveal that it is all related to ice cream). Locating ice cream lurking in unexpected places is a large part of the fun–nearly all the pages are highly detailed and lend themselves to close examination.